I love this little picture--she looks like a little baby model. 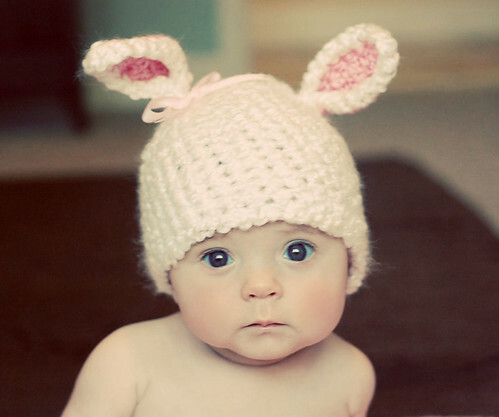 that is the cutest stinkin Easter picture I've ever seen!!!! holy smokes. adorable. love it. She's so beautiful! What a wonderful picture.